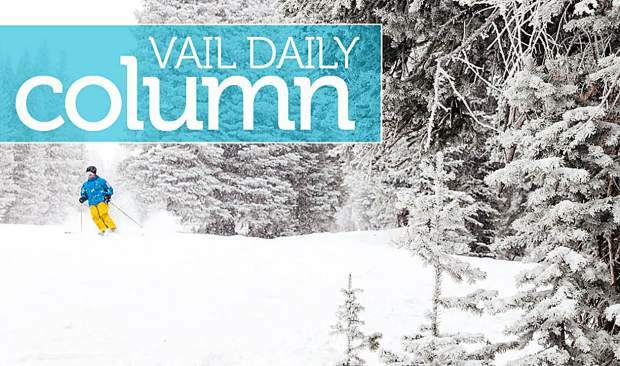 Editor’s note: The Vail Daily is launching two new columns in the month of April. 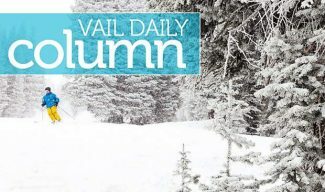 The Vail Valley Charitable Fund will have a column that runs in the paper the first Friday of each month while Our Community Foundation will have a column that runs the third Friday of each month. We intend for this to be a continuing dialogue and invite you to join us in the conversation. 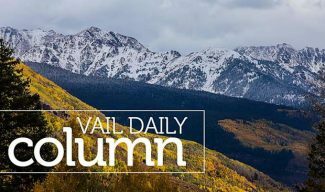 The Vail Daily has graciously provided us space the first Friday of each month to engage with you, to reach out, explain exactly who we are and what we do. We aim to illuminate the need within our community, and to clarify how you may become involved with us. A simple thank you is a starting point but we cannot fully express how grateful we are for the Daily’s contributions and generosity over the years. Created in 1996, the Vail Valley Charitable Fund (“VVCF”) began with a simple idea: How can we provide assistance to our friends and neighbors when a medical emergency befalls them and causes them emotional and financial stress? We put our heads together. A simple bake sale wouldn’t do. We had bigger dreams. You might recognize us as the “Naked Calendar People.” For 10 years, beginning in 2000, we produced the Vail Undressed Calendar and hosted the wildly popular annual “UnVailing” of the calendar. For those of you who’ve been around awhile, you might recall the racy-yet-classy calendars featuring locals in a state of discreet undress and highlighting the beautiful valley landscapes that surround us. It was all in innocent good fun and brought awareness to our mission. But where we started was with dance and music. In fact, it started with a general. The seed from which we grew was with a local family; mom, dad and an adorable 2-year-old kid. Mom was seriously ill. We wanted to help the family, to raise funds for them so that the mother’s cancer did not financially destroy them and so she could seek the medical help she needed. We had heard that the national touring company of the musical, “Miss Saigon,” would be in Denver. 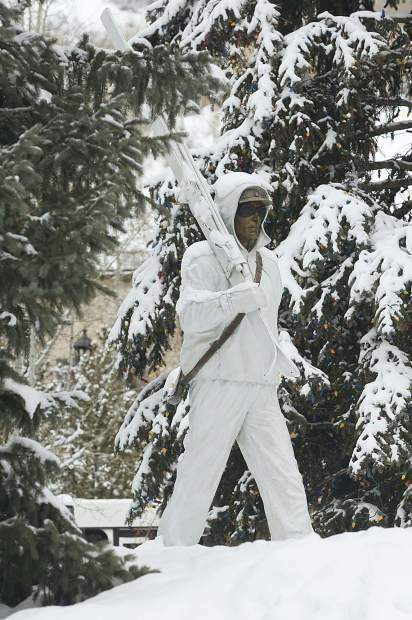 Might they come up to Vail and put on a show for us? On the theory that you never know unless you ask, I called. Um. OK. So I did. General McArthur Hambrick, as it turned out, was an angel who also had the voice of one and could dance as if upon gossamer wings. He helped us put a show together. Sixty-five cast members, a lighting crew, a sound crew and stage directors came to Vail and put on a show to remember — all to help a local in need. The generosity of the community was profound; we transported the cast, fed them, housed them and got them on the ski hill without a nickel of expense. And so the Vail Valley Charitable Fund was launched. In the intervening 23 years, we have raised and distributed $8,000,000 to those in our community in need, giving out more than 1,500 grants. You more than likely know someone we’ve helped; they have been our family members, friends, co-workers and neighbors. What we do is to raise funds to grant to those who live or work in the Vail Valley who have come upon tough financial times due to an unforeseen illness. As illness itself does not discriminate, neither do we. If you are sick or injured and in financial need, reach out to us. Over the coming months, you will hear more from us. We will ask for your support. Doing so will warm you from the inside out. I promise. Our mantra is: “It’s all about heart.” We think that says it all. 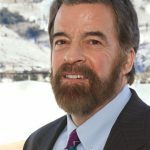 Rohn K. Robbins is the founder of the Vail Valley Charitable Fund. 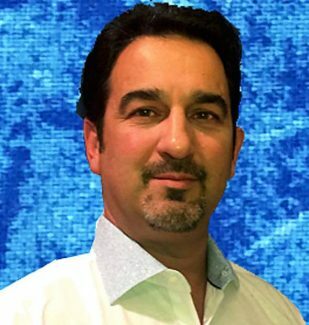 He may be reached at 970-926-4461 or at his email address, robbins@slblaw.com.